Santram Holidays Private Limited is a tour & travel agency in Delhi, presented by Mr Jatin Chhabra (travel blogger) & Mr. Chaturbhuj Singh (Rajasthan Hospitality expert since 1995). We offer our taxi service in Delhi & Holiday tour packages for only those destinations, which we have personally explored and we know in’s & out of every local aspect. Along with this, we also maintain local offices is cities like Agra, Jaipur, Ranthambore, Ajmer, Jodhpur, Udaipur and in Jaisalmer. And thus we have created a strong customer service where not even a single guest gets stuck in between the tour. 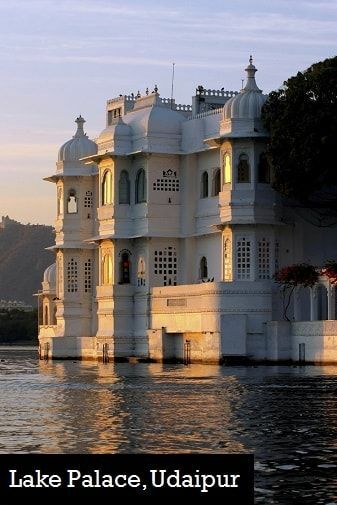 Currently we are offering Tour packages for New Delhi, whole Rajasthan and the famous Taj Mahal tour in Agra. Do checkout out featured tours below and feel free to contact is via mail or phone. 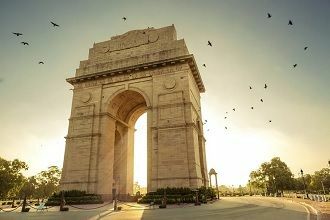 Our best selling tours from New Delhi. 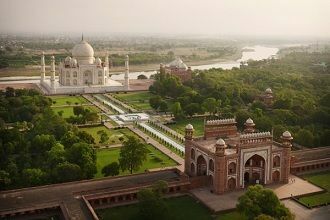 We offer a total of 8 well planned Golden Triangle Tours, which is a trip to Delhi, Agra, and Jaipur within 3 to 8 days. Along with these three cities we suggest to visit beautiful attractions of Ranthambore, Jodhpur, Udaipur, Varanasi & more. Well we are in Delhi, so we love to offer taxi service for Delhi sightseeing tour, where one can visit modern & ancient monuments which are more than 800 years old. Plus, we love to suggest some amazing street food of India’s capital. 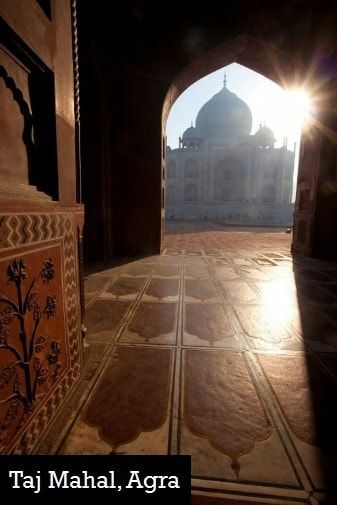 Agra is 250-300 km & 3 hour away from New Delhi, and is always added in all our holiday tours for Delhi & Rajasthan. So, for travelers who have landed in New Delhi Airport, just to view the beautiful Taj Mahal, we are available at your service. 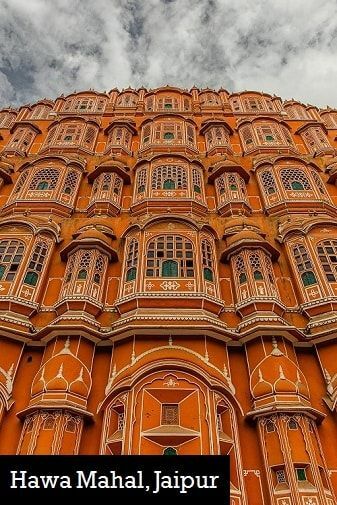 Visit the Land of the Kings (Rajasthan) by road with our car rental service, & explore Jaipur, Udaipur, Jaisalmer, Jodhpur, Bikaner & the tiger safari at Ranthambore National Park. 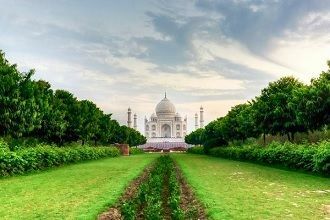 We also like to add tour of Agra here & finish the trip at New Delhi. 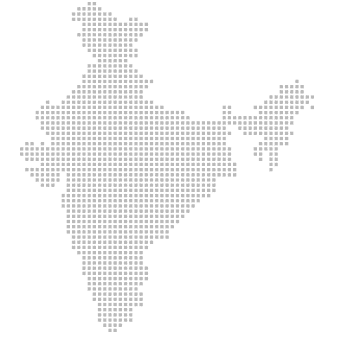 A Suggested Tours for 2018, for travelers visiting India. 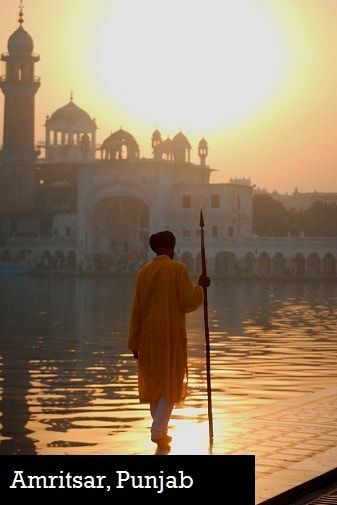 Have a look at our Golden Triangle Tour 6 days, which is one of the best holiday packages for traveler visiting India for the first time. 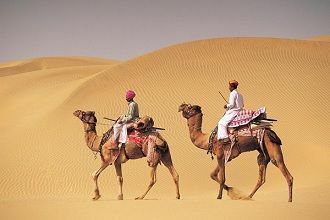 Here you will spend 2 days in New Delhi, 2 days in Agra and 2 in Pink city Jaipur. The fare for this tour starts at Rs 16,500* for “Only Cab Package” and Rs 26,500* with “Hotels & Cab Package”. 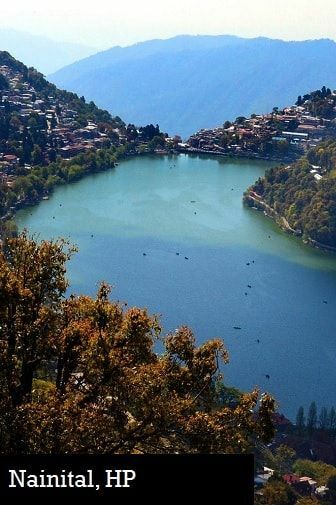 And if you don’t have 6 days, then check out our Golden Triangle Tour 5 days 4 nights. Feel free to call our manager Mr. Singh at +91 9783744554 or fill the contact form above.